The Croatian wine scene has never been more active and propulsive thanks to devoting people in the wine industry. 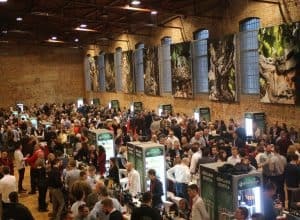 Not only wineries or winemakers but professionals involved in the wine – from sommeliers to scientist and wine distributors, wine shops and wine bars. 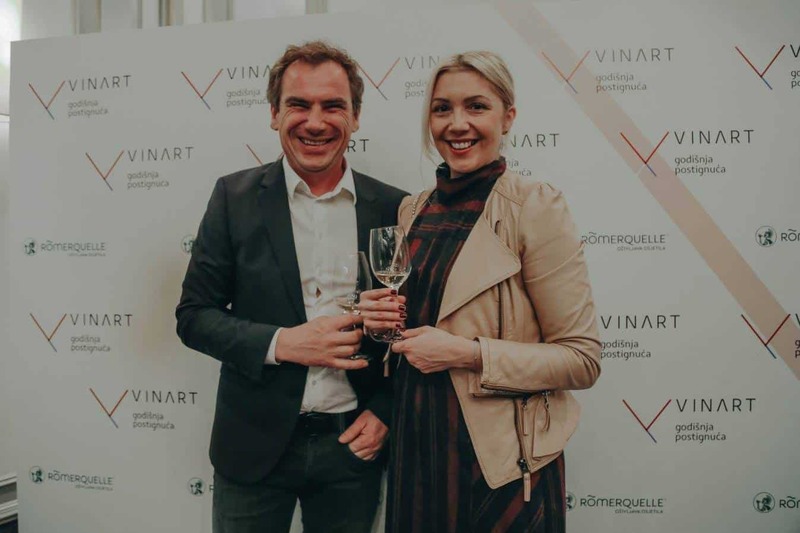 Croatian wine company Vinart, that stands behind most successful Croatian wine festivals and events such as the Vinart Grand Tasting, initiated an annual award for various professionals involved in the wine sector, that contributed in promoting and raising the bar for Croatian wine. 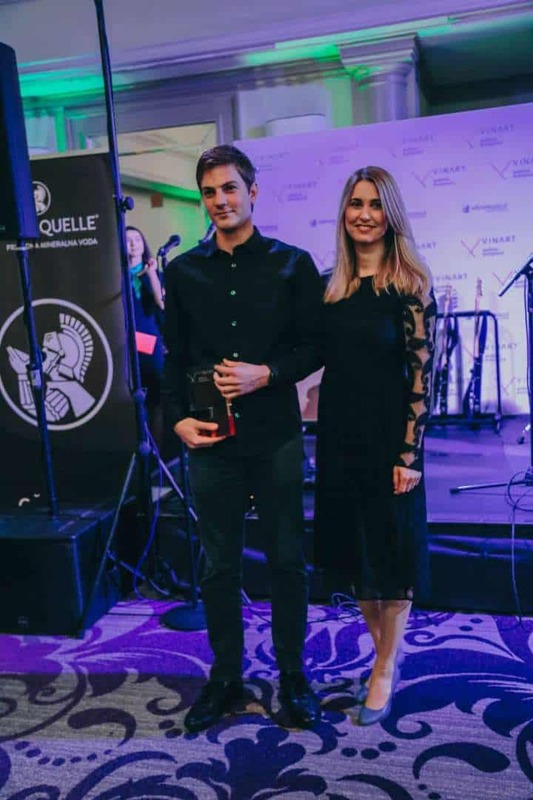 The first Vinart Annual Wine Achievements Awards for 2017 were awarded in 8 categories including the main prize for individuals “Römerquelle person of the year “and the main prize for wineries “Römerquelle winery of the year “. 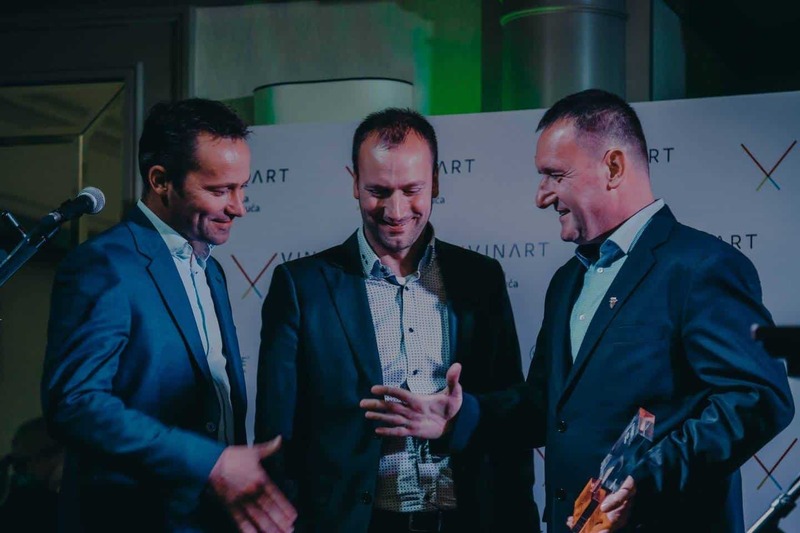 Saša Špiranec, founder and general manager from Vinart, said: “The individuals and wineries cannot apply for the awards, the laureates were selected by the jury of experts, renowned wine professionals and journalists.” The idea behind the awards is to slowly build up “hall of fame” of people in the Croatian wine industry, that contributed significantly in the affirmation of Croatian wines, as well as building the image of reliability, uniqueness and high quality. 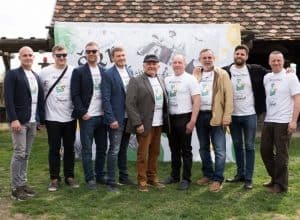 Saša says it’s a process that will surely take years because many devoted wineries and professionals still need to be awarded in the following years. 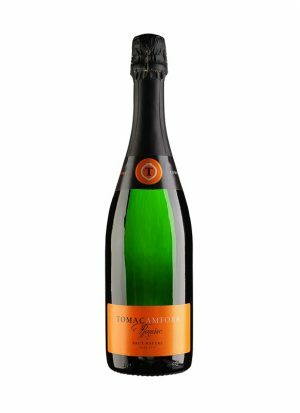 With their, one of a kind, sparkling amphora wine the Tomac family was listed among the 75 Stellar wines in the world, by the Decanter Magazine. 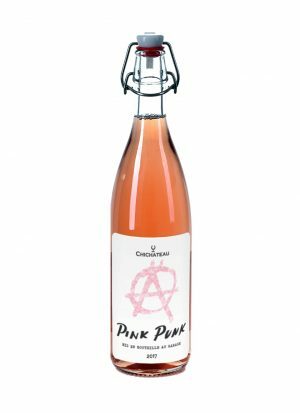 And, among those 75 stellar wines, there were only a few sparkling wines and Champagnes. Tomislav’s work and enthusiasm put Croatia on the world map. His achievements in the winemaking will always be remembered as one of the most significant on Croatian wine scene. The Tomac winery also received the award for the Best winery in Croatian Uplands for 2017! 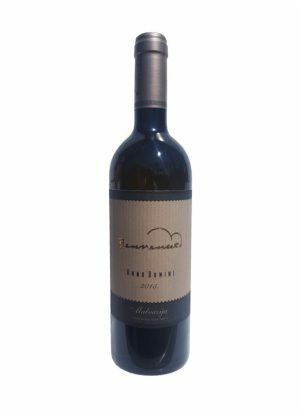 After Gold and International Trophy at the International Wine Challenge in London for their Malvazija Anno Domini 2015. the Benvenuti family won the Platinum Decanter World Wine Award – Best in the category for the Teran 2013. Brothers Nikola and Albert Benvenuti are the highest achieving Croatian winery for 2017. and with their new wines and high ratings, prove that their success is not just a random luck – but a showcase of the work and continuous effort they put in making wines. The Benvenuti winery was awarded as the Römerquelle winery of the year, as well as the Best winery in Istria and Kvarner wine region for 2017! 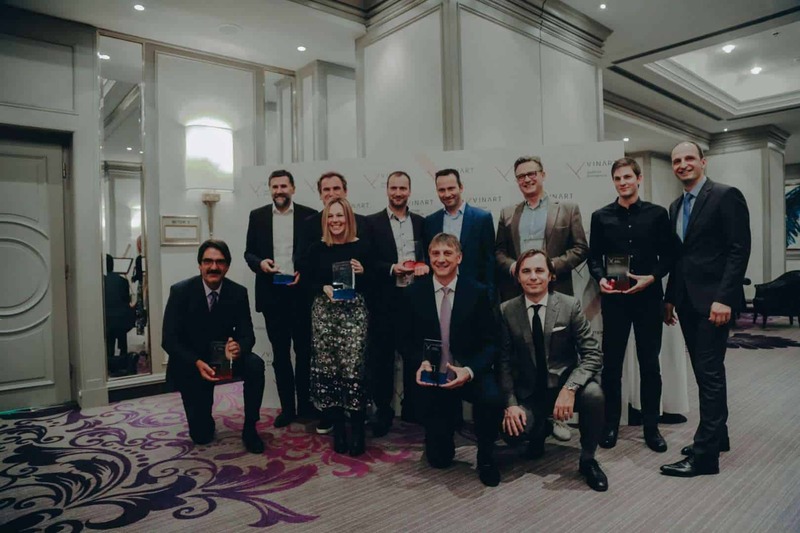 With the award winners Benvenuti winery, the best in Istria and Kvarner, and the Tomac winery for the Croatian Uplands, the awards went to the best wineries of remaining two wine regions in Croatia, Slavonia and Danube and the Dalmatia. 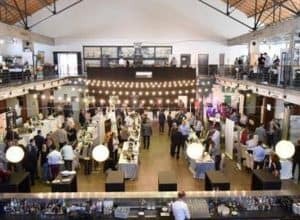 The Antunović winery, the winner of the Platinum Decanter World Wine Award for the best Croatian dry white wine in 2017., won the award for the Best winery in Slavonia and Danube wine region. The winery that redefined Graševina, the most planted grape variety in Croatia, contributed significantly in promoting all of the wines of this region and then especially, the queen of the vineyards, Graševina. 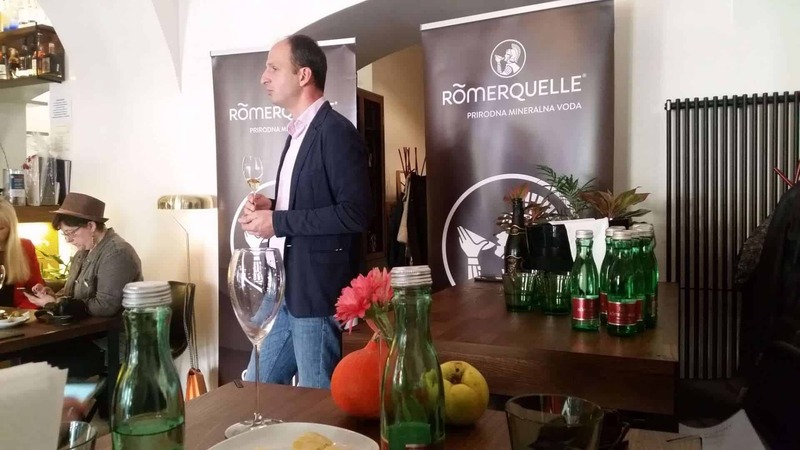 The award for the best winery in Dalmatia goes to the hands of Luka Krajančić from the Korčula island. Luka, a winemaker and poet, is the most intriguing person on the island. Well known for spectacular wine nights and events where he joins his two loves, poetry and winemaking into unique experiences. Luka Krajančić is also one of the most deserved winemakers for establishing the Pošip as the most potential Dalmatian white grape variety. His wines are like poems, work of art. For the selection in the category of wine retailers: the Vivat fina vina company was awarded as the Webshop of the year, the Bornstein was chosen for the Vinoteca of the year, the Supermarket of the year was Vrutak and the title of the Wholesaler of the year was awarded to the Miva & Mohor company. Congratulations to all the winners as well as nominees!